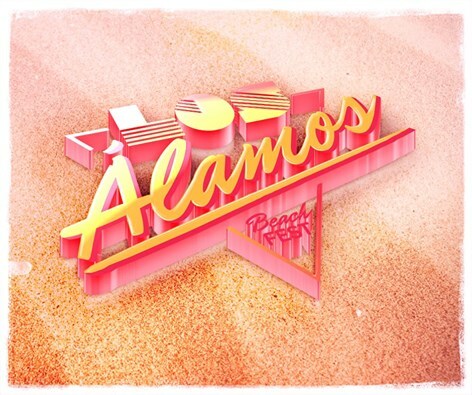 The first edition of the biggest music festival in Costa del Sol to take place in Los Alamos Beach in Torremolinos during 16-19 July, counting with few of the most internationally recognized DJ’s in the music scene currently. This new festival held on the beach at Los Alamos is born from the joint effort of several local businessmen. Through the proposal, they want to encourage the growth of tourism as important as this enclave and, at the same time ensure that both, local and foreign tourists live an unforgettable trip to this side of the Costa del Sol this summer. Sunborn is a different concept of a luxurious five star hotel in Gibraltar’s Ocean Village. 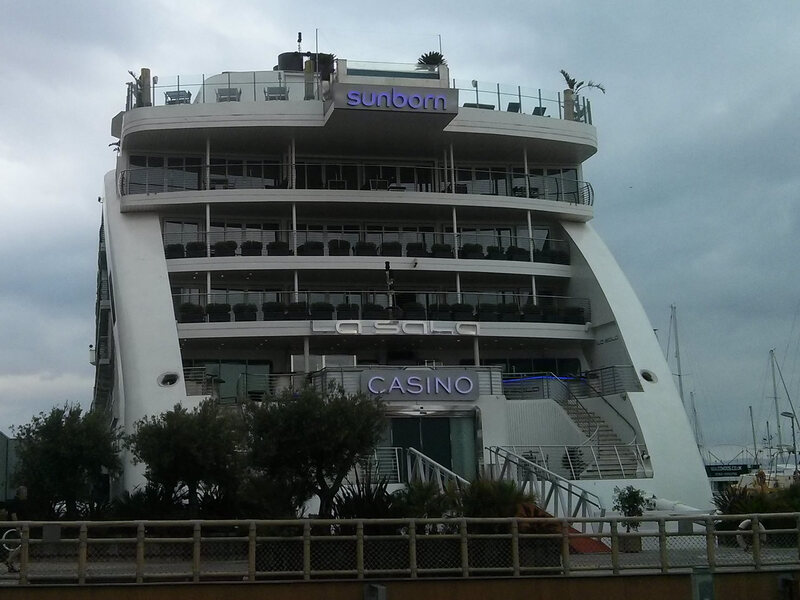 Sunborn Gibraltar was open in March 2014 and is one of the best and most luxurious hotels on the Rock. Located at Ocean Village Marina and counting 189 rooms and suites with amazing views, outdoor terraces or balconies with full-height wall-to-wall glazing to get the best views of the Mediterranean, this is an unique hotel that offers the most comfortable stay for its guests. 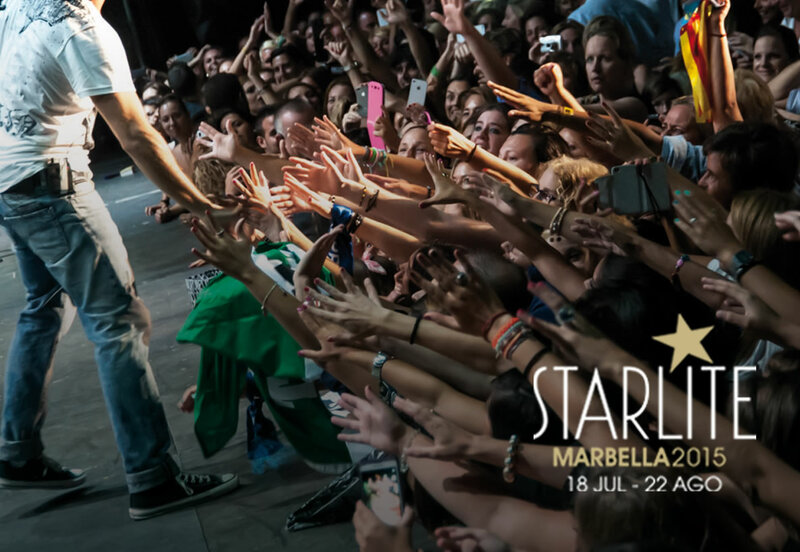 Once again, Starlite Festival will take place in Marbella for a month from 22 July to 22 August, an annual event filled with concerts, parties, a charity gala and a lot more. 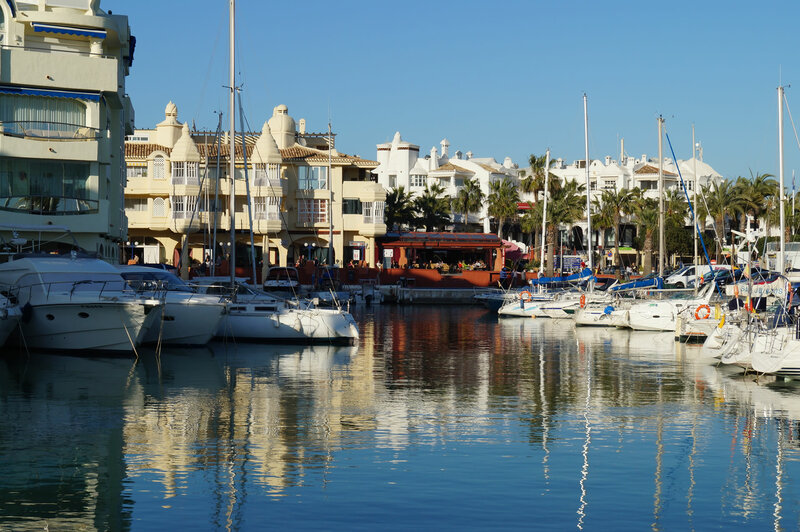 Puerto Deportivo de Benalmádena, also known as Puerto Marina, is a seaport located on the Spanish Mediterranean coast in the Malaga town of Benalmadena . 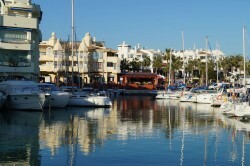 It is one of the most emblematic and visited spots in the Costa del Sol.